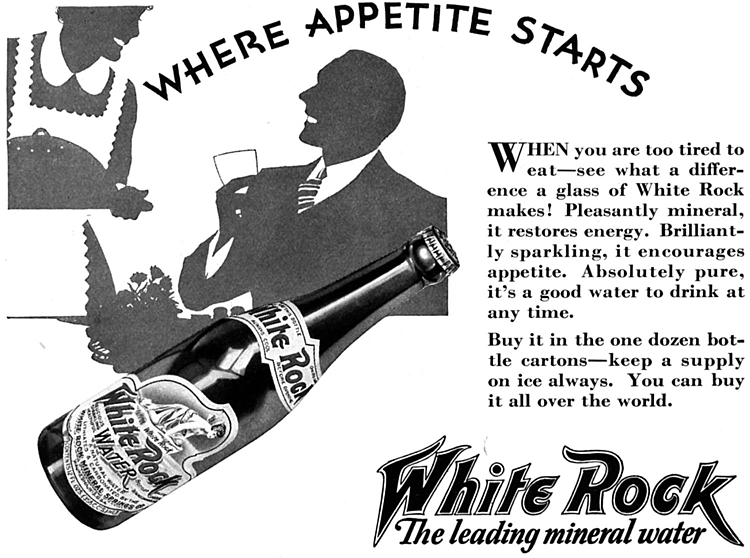 Supplementation of minerals, in the form of a drink is logically a good idea. Clearly in a fluid the minerals need to be in suspension, not as a solid layer sitting at the bottom. What is rather disturbing is that bottled water, is typically just purified tape water. In the purification process all the minerals are removed from the water thus purified water has not mineral benefit. However mineral water, or artesian well water contains significant levels of minerals. Often one of these minerals includes silicon. Over the long term intake of silicon is thought to help bone density, thus reducing risk of osteoporosis. Thus drinking mineral water may help with increasing your silicon intake. Interestingly beer is high in silicon. This is because beer often has minerals added to the water to give a better feel/taste. As a home brewer I often add mineral salts, calcium carbonate and other minerals to make the water softer/harder etc. Unfortunately large beer consumption is associated with increased risk of osteoporosis so it may not be a good idea to rely on beer intake to get your silicon intake. Of course you can also supplement with silicon to make sure you are getting enough...... reference.